Lucky Frog Photo Booth Rentals in Fullerton, CA are the perfect way to get a picture of each guest at your wedding! Guests can hop in and push to start, and in under a minute the photo booth takes shots and prints out a photo strip in color or black & white. Not only do the guests get a fun memento of your wedding, but you get a copy of the photos after the event to see what went on in there! Call us for more information at 562-303-9926, or to book us for your wedding day. ​Lucky Frog Photo Booth Rentals in Fullerton, CA Provides a Professional Photo Booth and Attendant for Parties, Graduations and Reunions. Serving all of Orange County and LA. 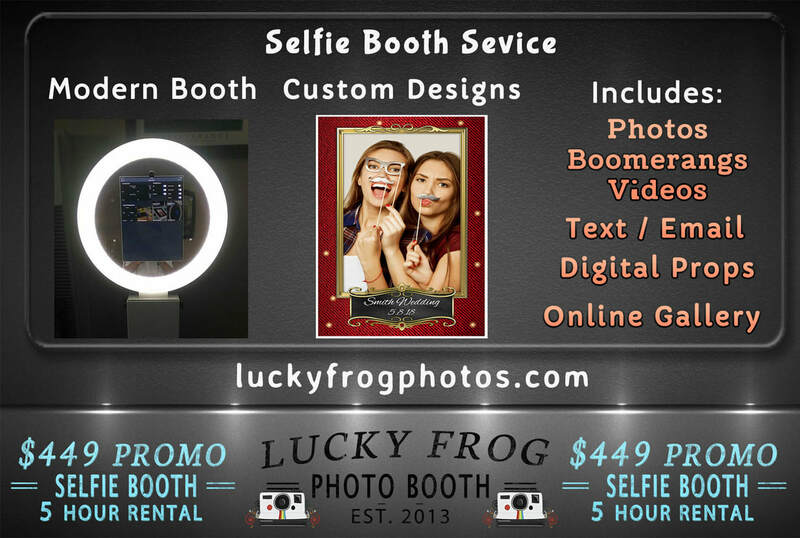 Lucky Frog Photo Booth Rentals in Fullerton are easily the hottest trend right now in wedding and event enhancements. If you’ve been to any party in the past few years, you know that the Photo Booth is the most popular activity there. The Photo Booth provides hours of non-stop fun, excitement, laughs and entertainment. The photos that your guests receive, give them a lifetime of lasting memories. If you’ve been to any party in the past few years, you know that the Photo Booth is the most popular activity there. The Photo Booth provides hours of non-stop fun, excitement, laughs and entertainment. The photos that your guests receive, give them a lifetime of lasting memories.